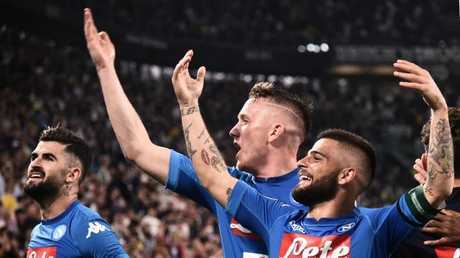 SENEGALESE defender Kalidou Koulibaly's last-gasp goal kept Napoli's title hopes alive with a 1-0 win against Juventus to close the gap to just one point on the Serie A champions. Six-time defending champions Juventus's lead at the top of the table has been cut to just one point with four games left. 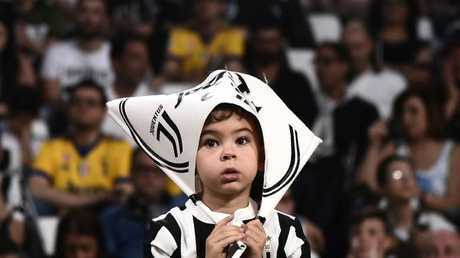 It was just the third defeat this season and second at home for Juventus whose last loss dates back to November 19. 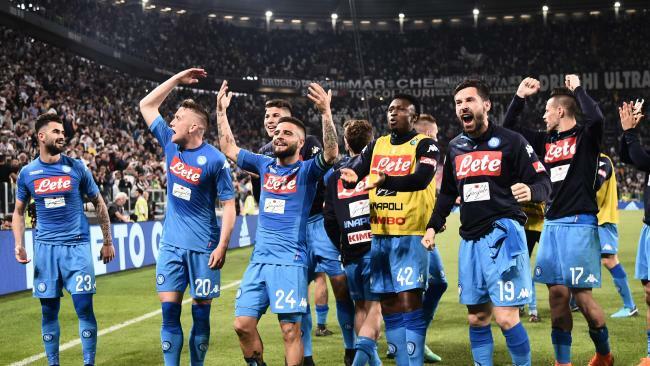 "We knew it was a very difficult and important match, but we did everything to win, we did it and can be proud of ourselves," said 26-year-old Koulibaly. "The city fired us up over the last few days and when we see all those fans accompanying us to the airport, it makes us very happy. We want to thank them and the best way of doing that was to win the game." 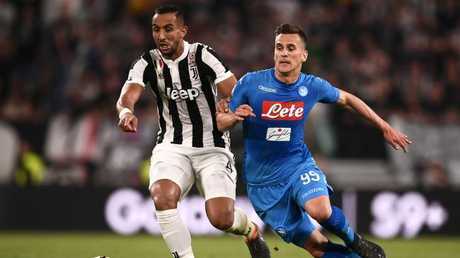 Maurizio Sarri's side pushed forward with numerous chances compared to Juventus who, apart from a Miralem Pjanic free kick hitting the post, had little to show. 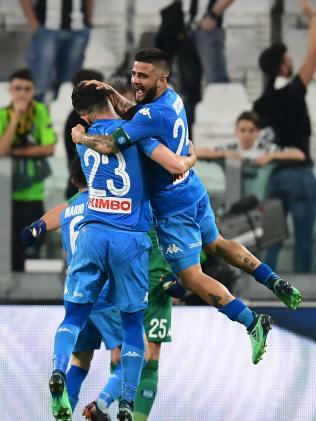 Napoli captain Marek Hamsik threatened twice to break the deadlock while Lorenzo Insigne had a goal disallowed for offside in the first half with substitute Piotr Zielinski's snapshot on 83 minutes cleared by goalkeeper Gianluigi Buffon. 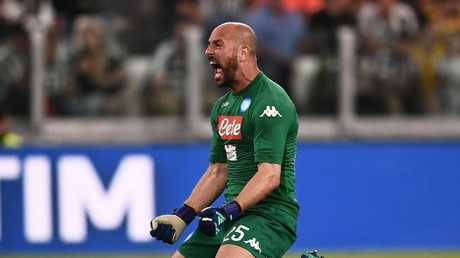 "Juve are a very strong side, but we proved Napoli can fight it out with them. The team has always believed in the Scudetto and will do until it's mathematically certain," added Koulibaly. "We believe in ourselves, in our style of football, in our players and our staff. We proved that tonight." The champions now have a difficult run-in to the season against Inter Milan and Roma -- both fighting for Champions League places. 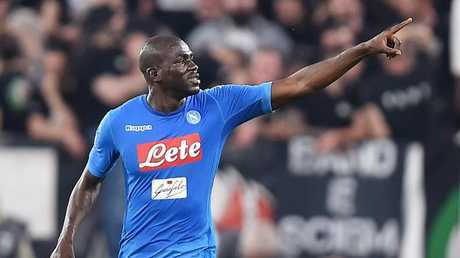 Koulibaly headed the winner off a corner in the final minute to give Napoli their first ever victory at the Allianz Stadium. Six-time defending champions Juventus' lead at the top of the table has been cut to just one point with four games left. But the champions have a difficult run-in to the season against Inter Milan and Roma -- both fighting for Champions League places. Juventus lost defender Giorgio Chiellini to injury in the first half while Miralem Pjanic hit the post. Napoli also went close early through Marek Hamsik before Lorenzo Insigne had a goal disallowed for offside.